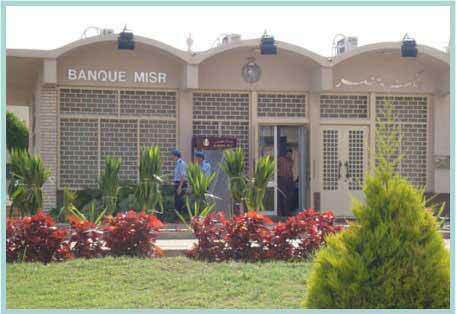 Banque MISR is located inside Abu Qir campus to facilitate bank transactions for the students as well as the employees. It offers full banking services such as money transfers for foreign students. The academy established several clinics in its various locations to provide the best healthcare and medical services to its students, faculty members and staff to ensure smooth running of the educational process. These clinics cover all medical specializations, with best specialists, consultants, nursing staff, and using latest diagnostic and therapeutic equipment. 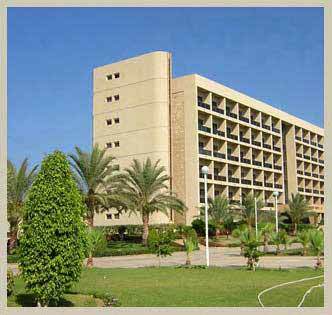 AAST built 3 student hotels within the Abu Qir campus.All the hotels provide 4 stars accommodation along with world class restaurants. Single and double rooms are available. A separate hotel for girls was built on the campus as well. All the hotels are built to the highest standards, and are maintained by professional staff. There are two fully equipped Gymnasiums at the Abu Qir Campus.They include saunas and massage facilities as well as all the standard equipment. Professional staff supervises the operation of the facilities and gives guidance to the trainees. AASTMT provide food services for students, staff, and visitors on campuses. Restaurants and Cafeterias are designed to serve meals and snakes all week days, and provide catering services for special events. The students’ residents on campus are served 3 meals daily during their full time stay at the Academy’s hotel. a new chain café serving healthy and fresh contemporary style food that will be located at the Academy's Campuses. it is one of the very popular cafés in Egypt that is characterized by simplicity, elegance, cleanliness, and a modern atmosphere. one of the world's most famous coffe shop chains, now open on campus. AAST has a complete fleet of latest models of busses. All the vehicles are fully air-conditioned and are ready for longtrips. 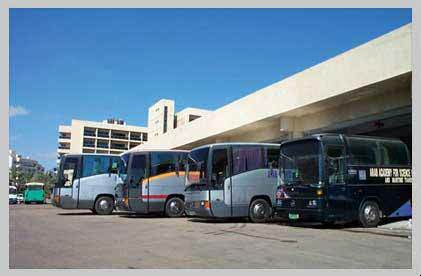 Busses transport students between AbuQir and Miamy campuses on hourly schedules. Some lines also coverall Alexandria from Abu Qir till Agamy on the west side of Alex. - Renewing driving licenses and issuing traffic violation certificates from the traffic administration. - Issuing birth certificates and national number ID cards from Civil Law Administration and Citizens Services Administration. 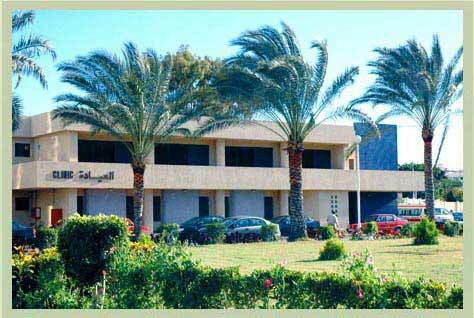 - Issuing international driving licenses from the Automobile Touring Club d’ Egypt. 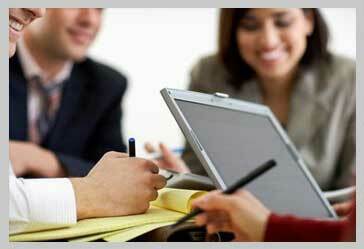 - Documenting any transactions or dealings from Real Estate Registration Department. - Accreditations of any certificates or documents from the Ministry of Foreign Affairs.